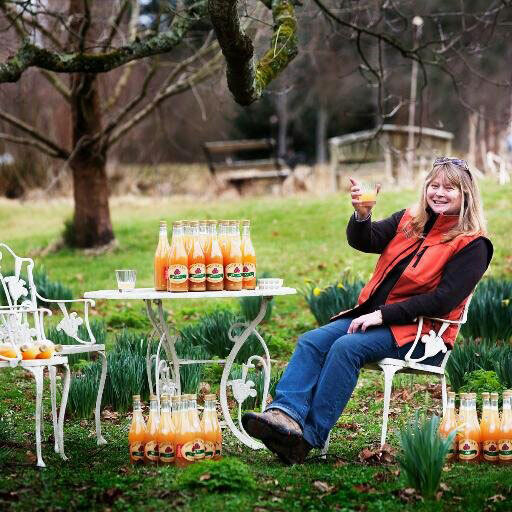 Highbank Organic Farm in Co. Kilkenny is steeped in family history since the 19th century. Kilkenny limestone underpins the fertility of the orchards, farmed organically by Rod and Julie Calder-Potts, to produce their apple juice - one of the finest and most delicious and their signature, multi-award winning Highbank Orchard Syrup, described as ‘one of the defining new Irish artisan foods’. 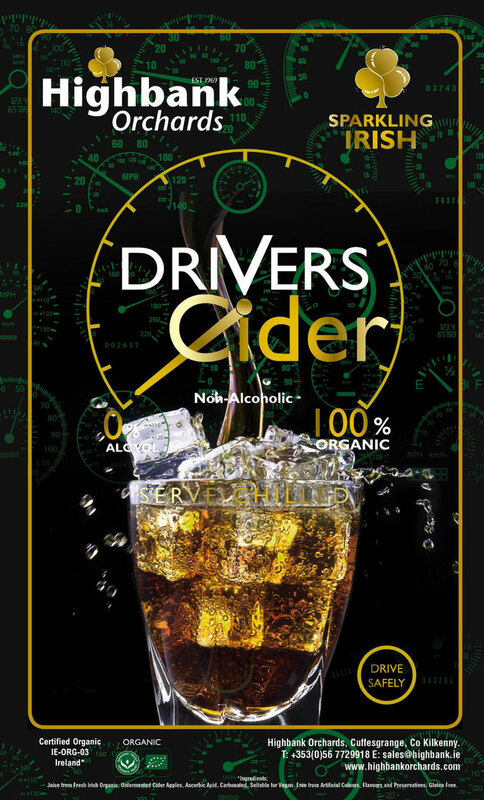 Now their Proper Cider and their Drivers Cider have been added to their cornucopia, all healthy and gluten free, available from their farm shop. 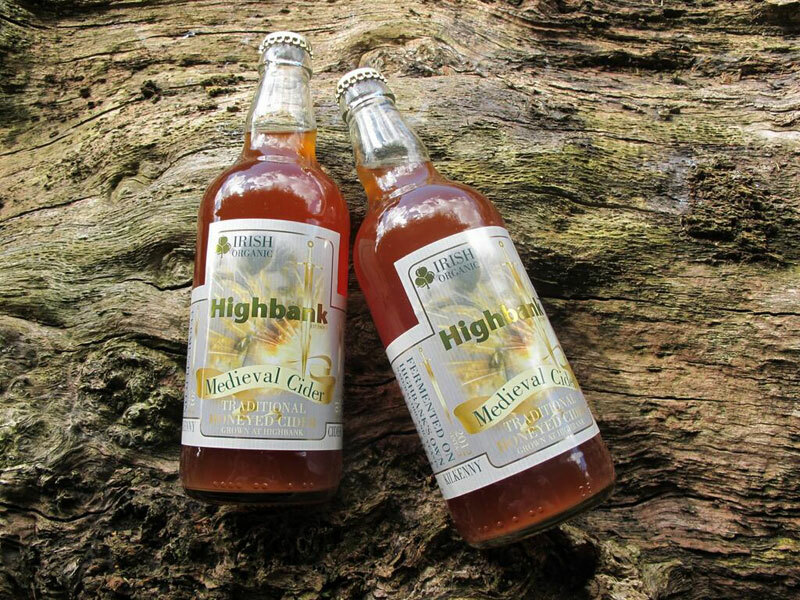 Highbank Organic Farm in Co. Kilkenny was a 17th century farmyard and the present farm house was built by our family in the 19th Century. 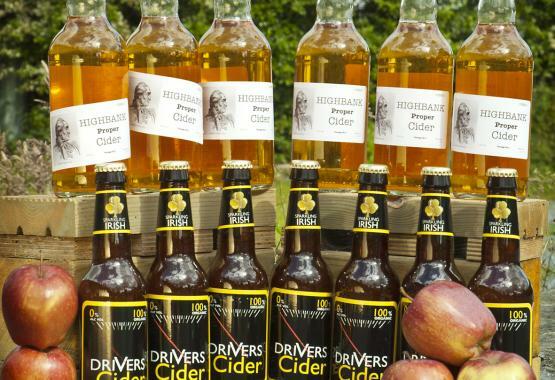 The first apple orchards were planted by the family, in 1969, to compliment the hop gardens. 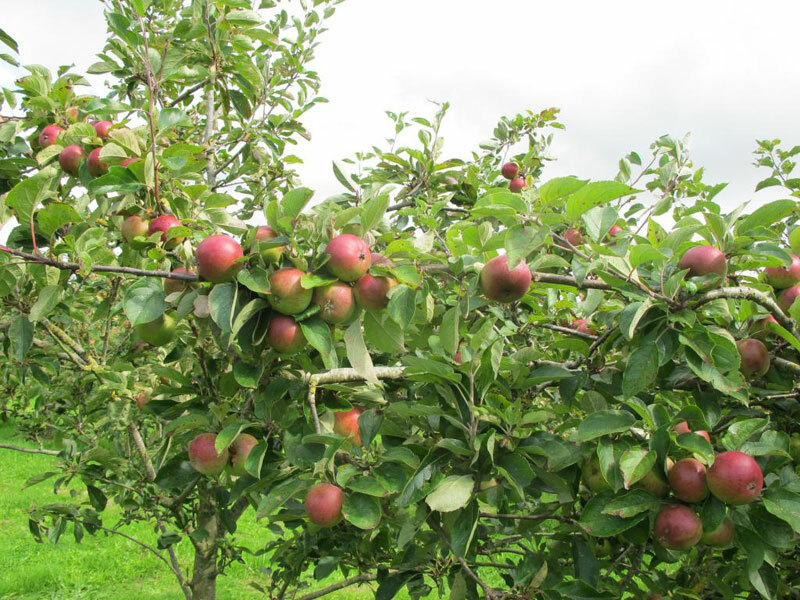 The fertile Kilkenny limestone soils are uniquely suited to produce delicious apples and apple juice organically. 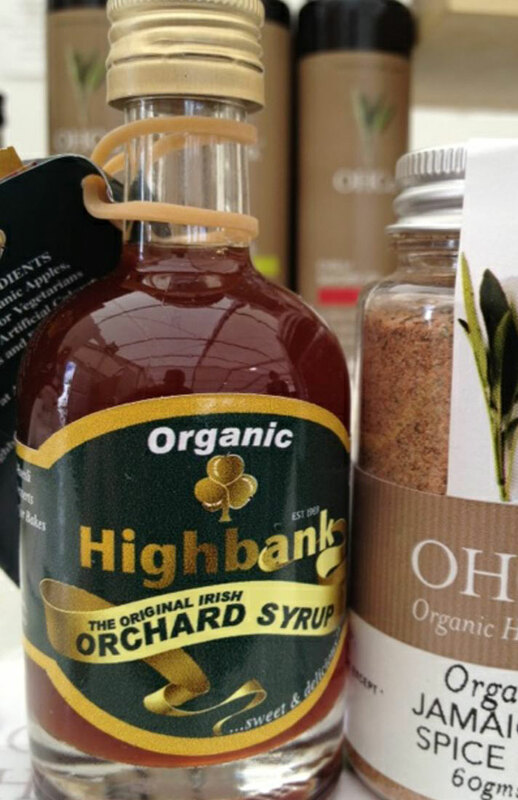 "Irelands answer to maple syrup", this sweet and delicious, pouring, organic syrup, is the first of its kind. 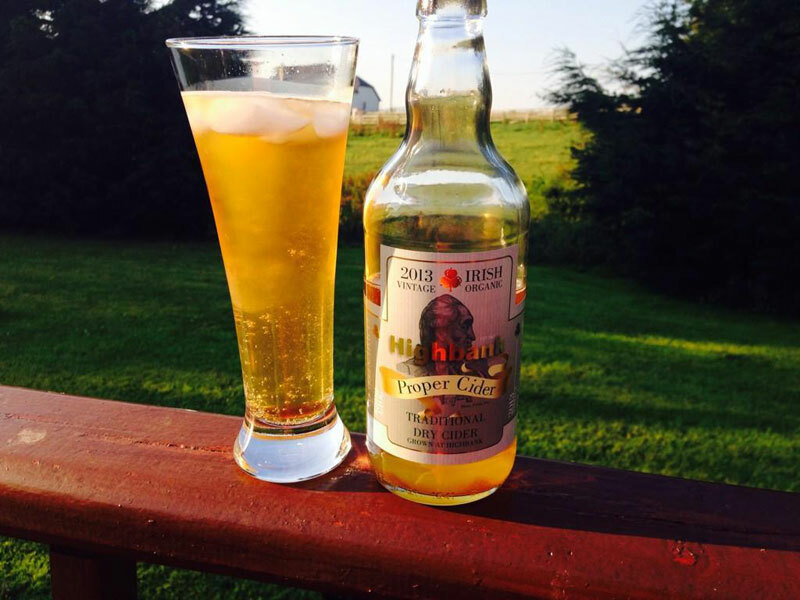 Grown and produced by Highbank Orchards in Kilkenny, Ireland. 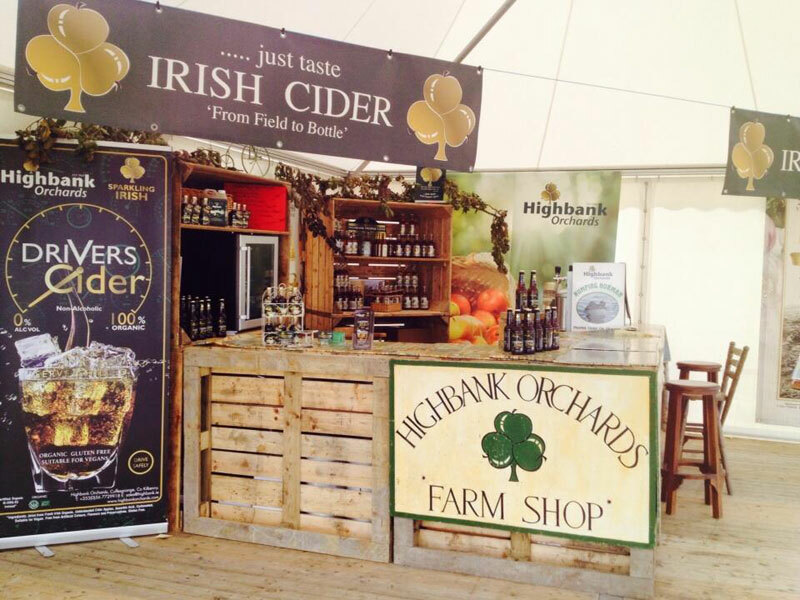 With years of research, Highbank launched the Orchard Syrup in 2010 at Savour Kilkenny.